Out Now! ALEXEI’S MOUSE–Excerpt and Giveaway! Hi there! 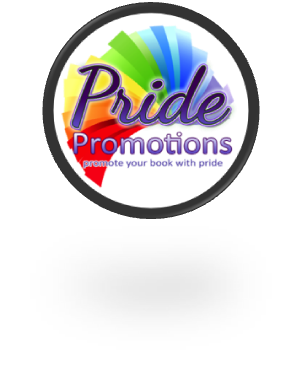 Today I’m spreading the word on a brand new paranormal M/M romance from AC Katt. 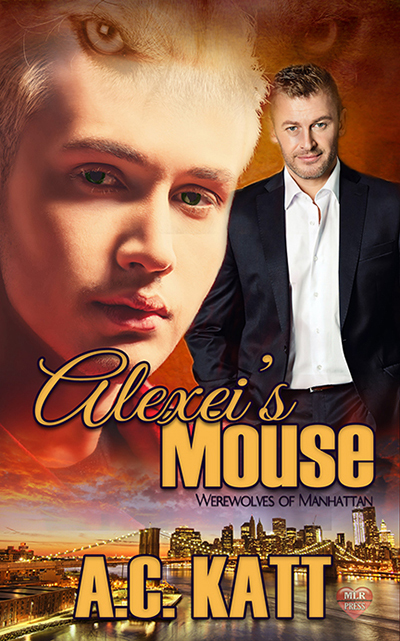 ALEXEI’S MOUSE is the fifth book in the Werewolves of Manhattan series. Catch the extended excerpt below and enter to win copies of the first FOUR books in the series, too! Wow! Lots of intrigue broiling in those pages. Interested? You can find ALEXEI’S MOUSE on Goodreads, MLR Press, and AllRomance. Click on this Rafflecopter giveaway link for your chance to win cipeis of the first FOUR books in the Werewolves of Manhattan series!